Microsoft’s huge update to the Xbox One’s backwards compatibility catalog this month is bringing new life to a handful of genuine classic Xbox games. Some might brush off the original Xbox as old and outdated, but there are quite a few games on here that will be just as much to blast through nowadays as they were in the mid-2000s. Here are our favorite games from the upcoming update, as well as a few cult hits you might want to check out. No surprises here. The biggest addition to the Xbox One’s library in this update is the sequel to the original Xbox’s iconic Star Wars RPG. 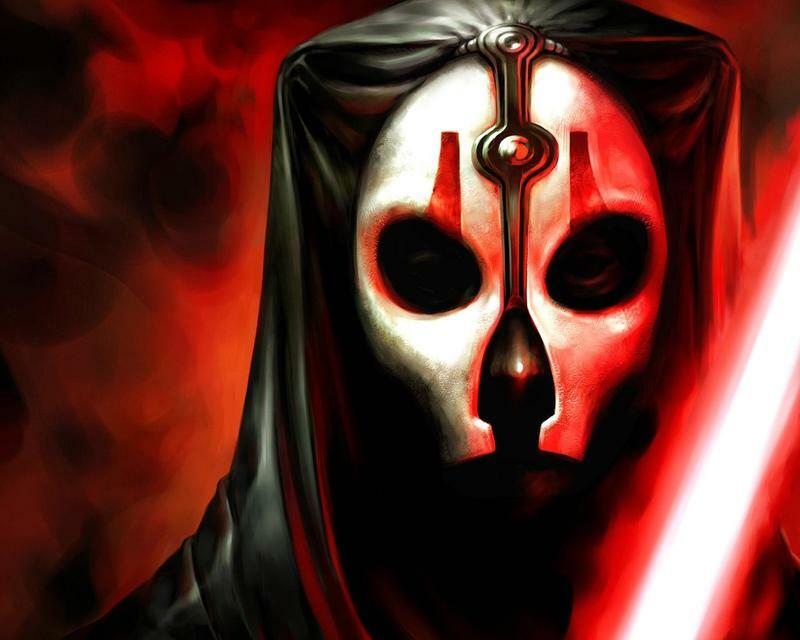 Knights of the Old Republic II is an Obsidian Entertainment game through and through. For what it lacks in the streamlined story and engaging RPG mechanics you’ll find in a typical BioWare game of that age, it more than makes up for in storytelling chops and risky methods in which its plot unfolds. Comparison’s between Bethesda’s mechanical and grindy Fallout 3 and Obsidian’s Fallout: New Vegas also apply here. And along with that route, Knights of the Old Republic II is also no stranger to Obsidian’s tendencies for bugs. The company is known for bugs that will either make or break your experience, giving you something unique every time you play. If that’s your thing, then this is a game you can exploit and break wide open. Following Obsidian Entertainment, we also have a nice RPG from BioWare joining the list. 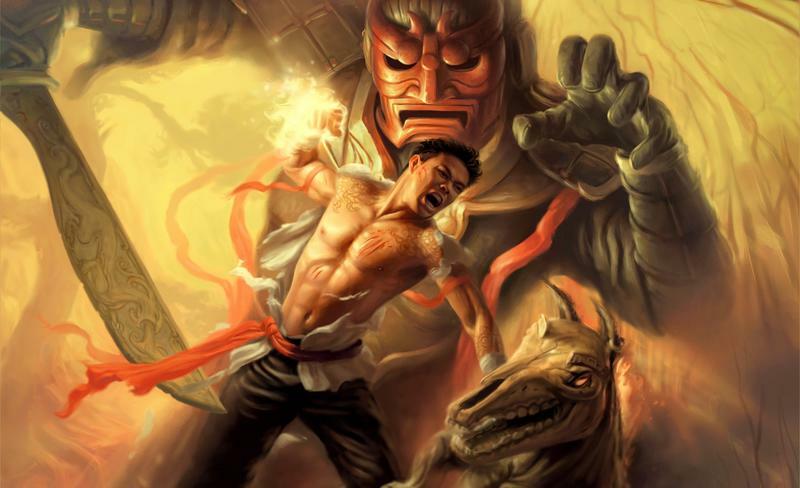 Jade Empire was praised to no end upon release for taking BioWare’s iconic storytelling and RPG ideology into a unique martial arts epic setting, but it has since become something of a minor blip in the company’s history. 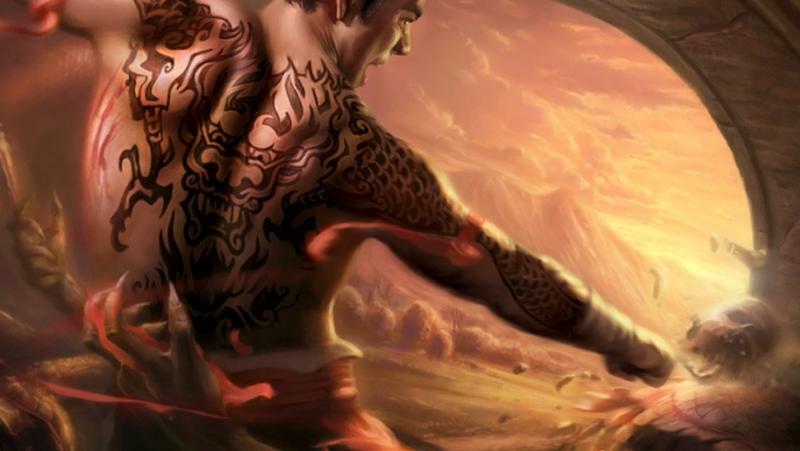 Being tucked in between Knights of the Old Republic and Mass Effect would do that to just about any game, but Jade Empire deserves more than a footnote in gaming history. Gamers are now finally shaking off the brief period of backlash that the game suffered and are starting to appreciate this nice little pre-EA BioWare title again. It lacks the standard open world required by most modern RPGs, but that only helps it focus on the smaller elements that BioWare used to do so much better than the rest of the gaming world. Side-quests, character interaction, dialogue choices, all of these help an interesting gaming world unfold in chapters, free from the shackles of waypoints on a map. 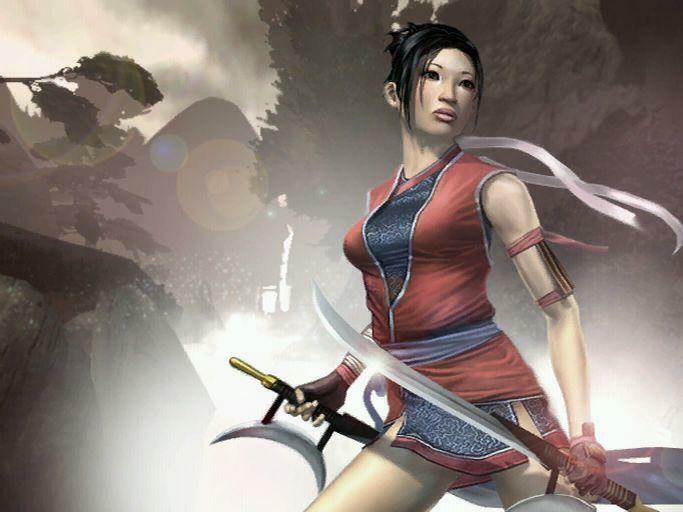 If Baldur’s Gate and Knights of the Old Republic are BioWare’s Final Fantasy, then consider Jade Empire its Parasite Eve. It’s a cinematic experience that cuts off all the excess fat of the RPG experience and replaces it with the pacing, excitement, and combat found in a fun action game. I can think of no other game on this list that deserves a third chance for re-evaluation, and given that BioWare isn’t quite the same company it used to be in those days, I think the gaming world will finally stop taking the majesty of Jade Empire for granted. Panzer Dragoon Orta closed out the series as one of the last times members of the developer Team Andromeda ever came together under one roof. Their work at the brilliant SEGA studio Smilebit, which also disbanded shortly after this release, culminates in everything that makes the series great. 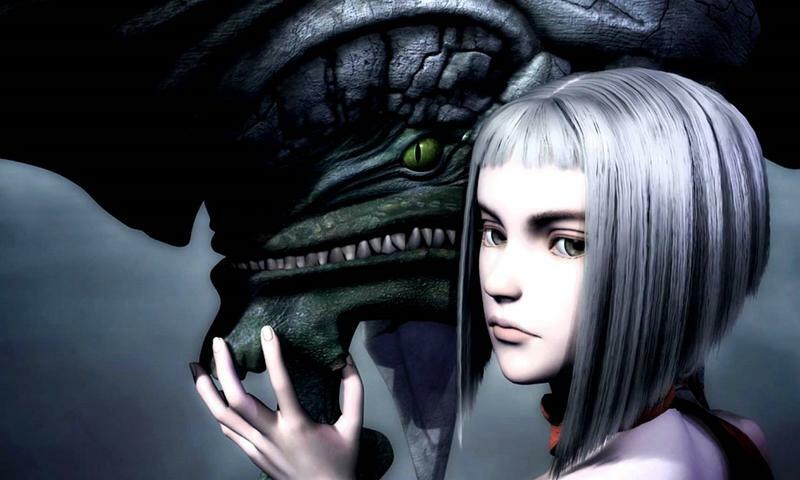 Panzer Dragoon Orta tells a moving story of a rogue slave girl and her desperate escape from the iron claws of an evil empire on the back of a legendary dragon. Stages unfold as most arcade action games would, and they greatly reward players who take the time to memorize their enemy placement and boss patterns. Keep in mind that this is an arcade game at the core, and so it’s a game you’ll be playing over and over again to push for kill chains, completion percentages, and high scores. 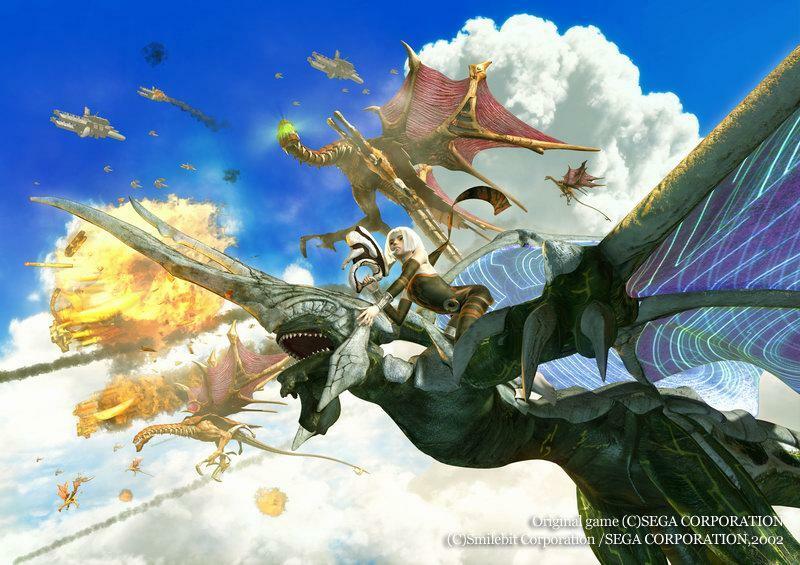 These goals were not in fashion in the gaming world in 2003, but given the recent trends in gaming, Panzer Dragoon Orta is the perfect title to find its way on the competitive gaming and streaming scene. Only in my wildest dreams will that happen, but if it did, it couldn’t happen to a more worthy title. Panzer Dragoon Orta represents the peak of a gaming franchise that went out on its own terms and everything that its development studio ever set out to do. I’ll admit, I never got too far into this game. I never played an Elder Scrolls game until Oblivion came out on the Xbox 360, and by that point, this janky predecessor was asking for too much of my free time without the nostalgia to justify it. I managed to get a few quests in on a friend’s copy, and I dropped it for something else at the time. That was more my fault than the game’s though. 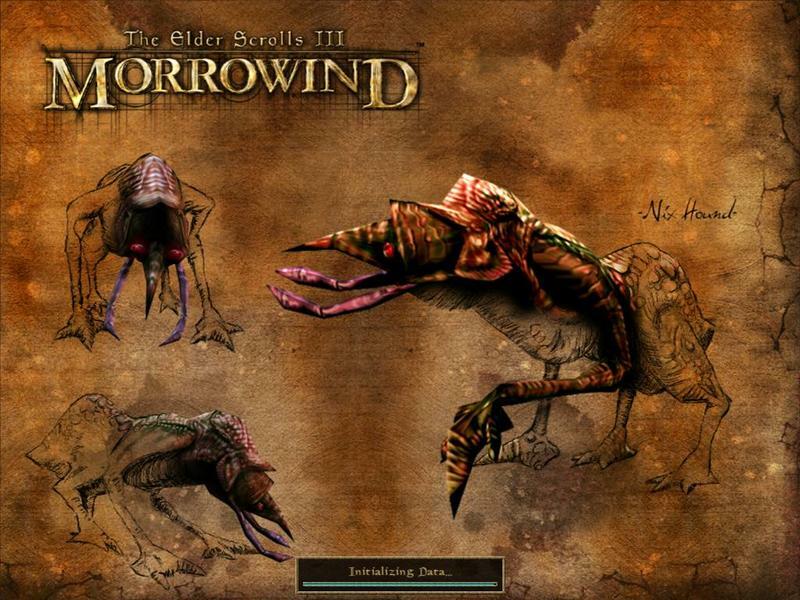 Lifelong Elder Scrolls fans love Morrowind to pieces. Why else would they lose their cool every time a mod or a DLC expansion pack promises to bring them to the dark, dank realm of Morrowind for more adventures? Still, in this day of massive open world RPGs, I think Morrowind might still hold ground for newcomers, especially those looking for something not so big. Size has overrun video game worlds with Skyrim, The Witcher, and their ilk always trying to upstage one another and be the biggest, most expansive game on the market. To me, size means nothing more than extra running time between destinations, so a realm that has all of its content packed into a smaller area is all the more appealing. I would sooner revisit Jade Empire for that reason, but Morrowind is best for those looking for the roots of modern gaming’s largest and most popular genre. I have a strong affinity towards Japanese games of this era, especially ones that appeared on off-beat consoles like the Dreamcast and the Xbox, where you didn’t find all that many. Most Japanese studios like Square and Capcom took their wares to the PlayStation 2, but SEGA and Namco found a bit of success with their traditional arcade style on Microsoft’s fledgling console. Breakdown isn’t the best video game in the world… by quite a long shot, but it does encapsulate its era perfectly. It came at a time when Japanese studios stuck to their own devices to break into the Western genres, long before they sacrificed them and outright copied Western AAA games with dreadful disasters like Quantum Theory. The choppy character models, the ridiculous voice acting, and totally, that ridiculous character design once the hero discovers his super arm. Breakdown all bleed of that offbeat House of the Dead, Zombie Revenge arcade era that I love so much.